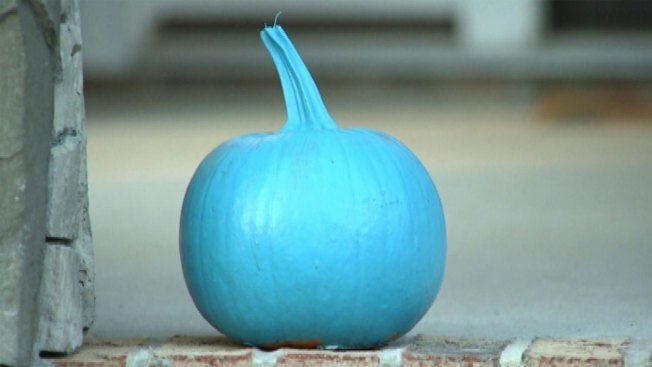 The Food Allergy Research & Education is encouraging people to give out non-candy treats for Halloween and let families know by painting a pumpkin teal and placing it on their porches. Halloween can be a challenge for parents of trick-or-treaters with food allergies. Screening candy can be difficult and some children may feel singled out because they receive less than their friends. However, the Food Allergy Research & Education (FARE) group has started a new campaign called the “Teal Pumpkin Project” that recommends giving out non-food treats and letting other families know by painting a pumpkin teal and placing it on porches. Possible non-food treats include: glow bracelets, pencils, vampire teeth, mini notepads, and playing cards. You can see more on FARE’s website. 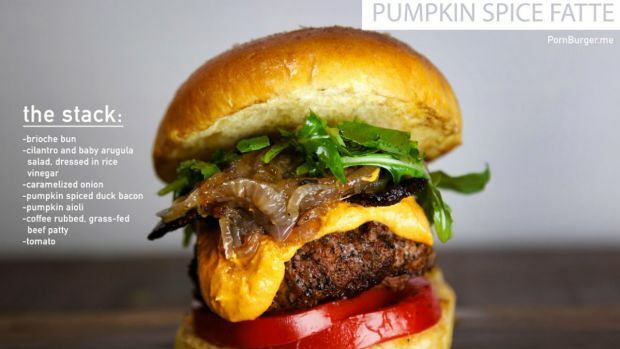 “Food allergies are potentially life-threatening. When we are looking at a Halloween celebration, it is really nice to provide something that is safe,” FARE spokeswoman Veronica LaFemina told Today. She noted that one in 13 children in the United States has a food allergy. In a post on FARE’s blog, the campaign said that it has reached nearly 5 million people on Facebook. The hashtag #TealPumpkinProject is also filled with photos from many Twitter users embracing the campaign.